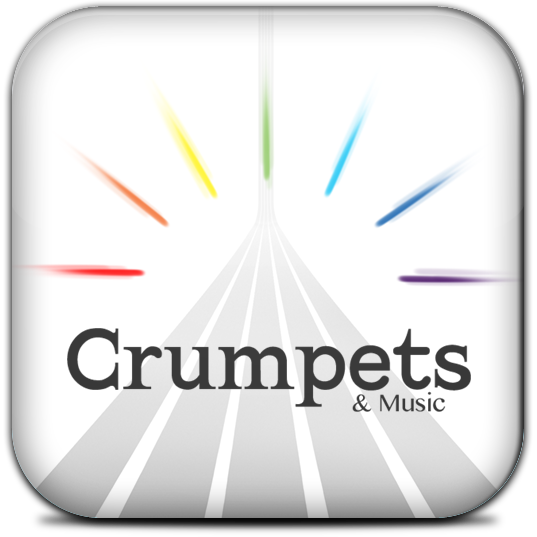 Take flight on the new multi-track, multi-touch music game that redefines the touch music genre. Coming Soon from Amateur Pixels. 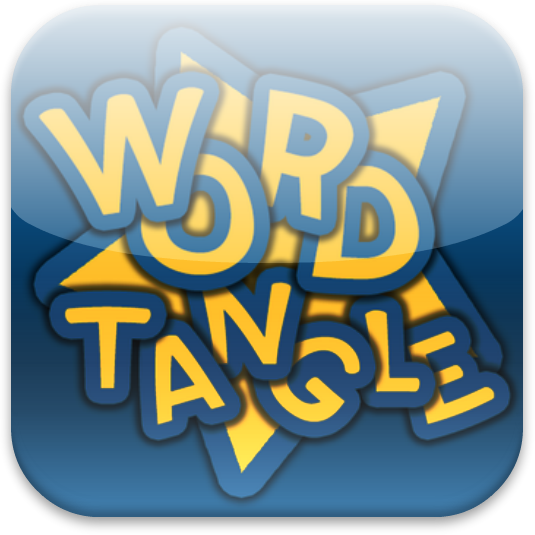 Put the act in action and the man in romance with Word Tangle, the twisting, challenging word game. Take the words you know apart and make smaller ones in this fast-paced and exciting game from new developer Amateur Pixels. 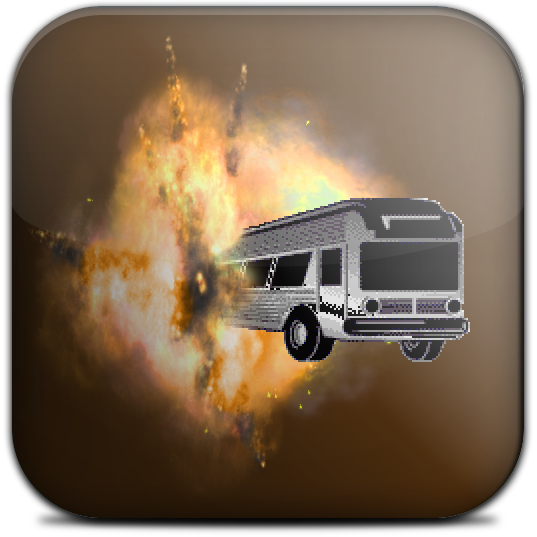 Desert Bus was a minigame included in the unreleased 1995 video game "Penn & Teller's Smoke and Mirrors". This project was undertaken in support of the annual Desert Bus for Hope charity fundraiser for Child's Play, hosted by the crew from LoadingReadyRun. © 2011 Amateur Pixels. All rights reserved.